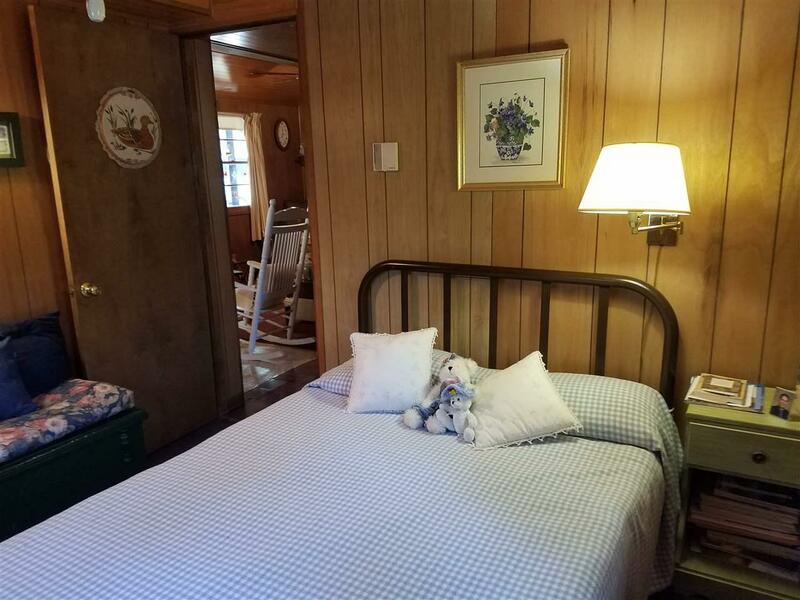 Cabin sits well off road for you to enjoy a quiet tranquil setting with Appalachian Trail within 1/2 mile out your back door. 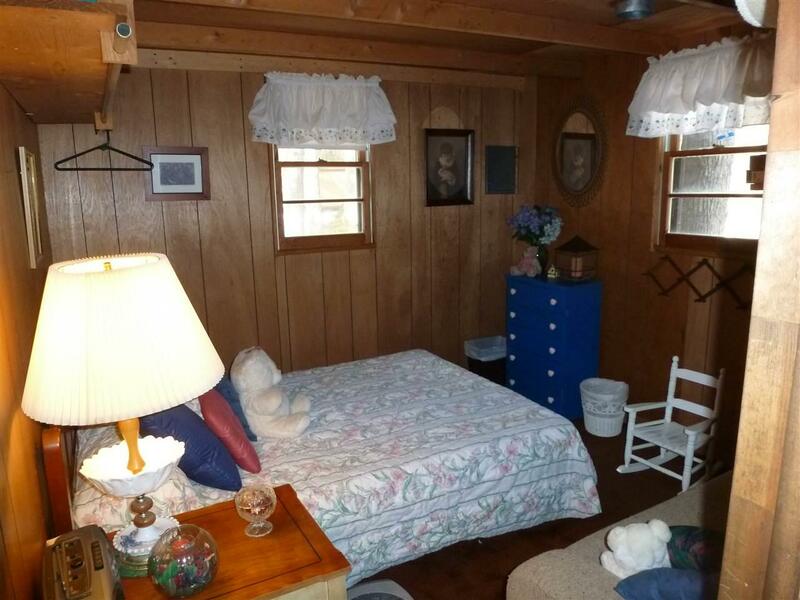 This seasonal cabin has 2 bedrooms, half bath, a well and indoor plubming. 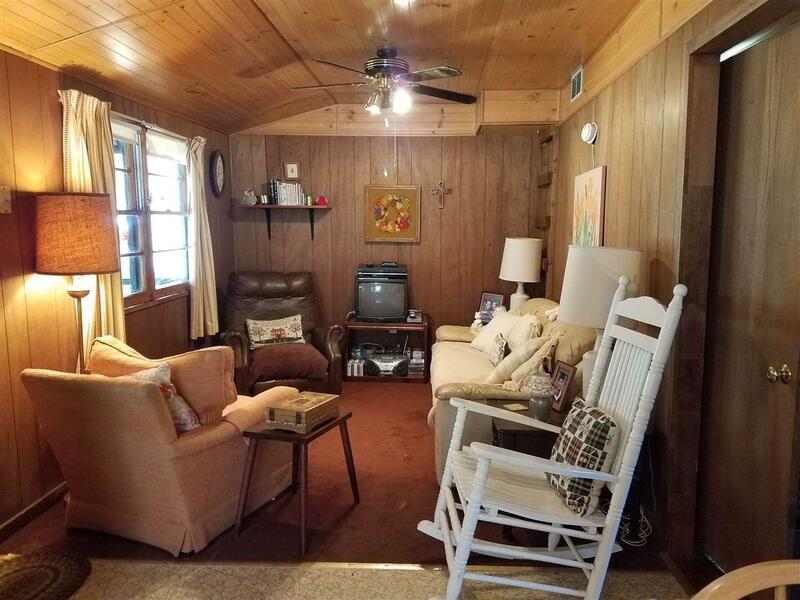 Screened in front porch and deck in the back plus outside fireplace. Stoned parking area and a nice shed. Cash sale and must be a PA resident. 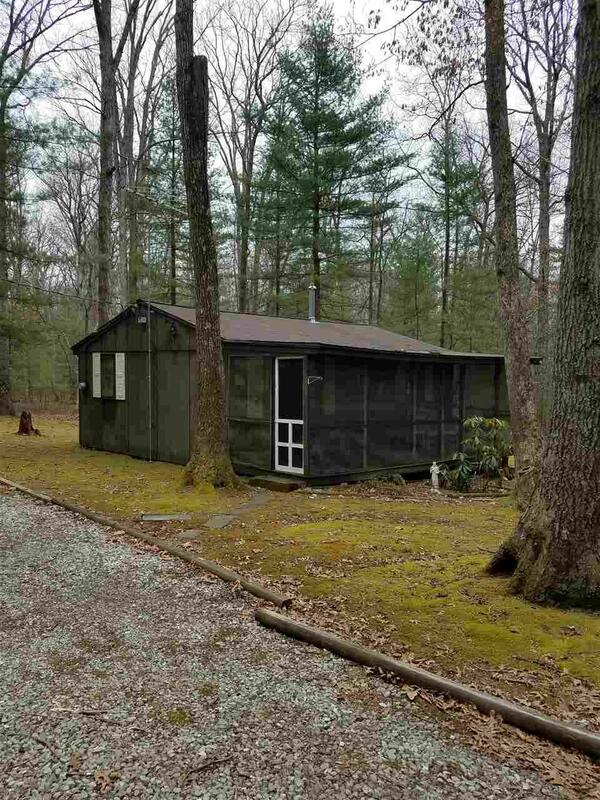 Land lease $200/year.